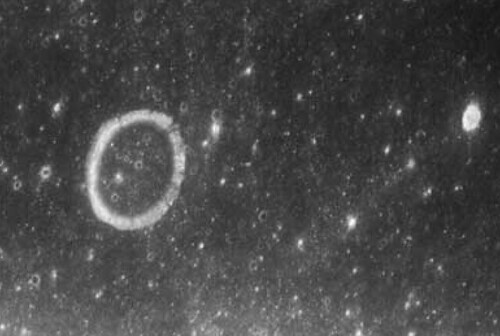 Two Domes on the Moon Discovered in Same NASA Photo, UFO Sighting News. Explore 75 million years of the most credible alien evidence here on Earth! Season 3 takes you from the ages of dinosaurs to ancient Egypt, and more. Prepare to be fascinated by episodes like “Aliens and Evil Places”. After you watch this video you will believe. 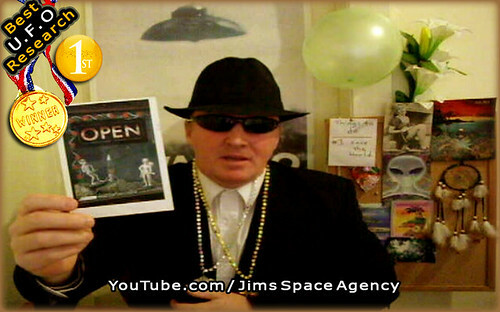 One Million U.F.O Researchers Project !!!  NASA/Johns Hopkins University Applied Physics Laboratory/Southwest Research"